Ok so I won the game and purchased the add on DLC. The problem is Stardock isnt giving much info out regarding when chapter 2 will be released. I have looked everywhere and even emailed Stardock and they all said the release date is "soon". Cmon cant I get a more straight forward answer. "Soon" could mean a week, a month maybe even several months. 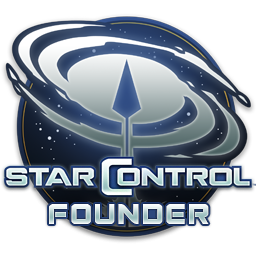 Ok so I won the star control origins and purchased the add on DLC. The problem is Stardock isnt giving much info out regarding when chapter 2 will be released. I have looked everywhere and even emailed Stardock and they all said the release date is "soon". Cmon cant I get a more straight forward answer. "Soon" could mean a week, a month maybe even several months. We expect Chapter 2 to come out this month. It's in QA.